What Kind of Datanista are You? Blissfully Ignorant, the Data Bug, the Triple-D, or a Psychic? Home » Marketing Practitioners » What Kind of Datanista are You? Blissfully Ignorant, the Data Bug, the Triple-D, or a Psychic? In this blog, I will describe the four types of Datanistas and present the poll results and some broad generalizations on how I see the B2B marketing world. The Blissfully Ignorant Datanista would rather stand in a cold shower tearing up $100 dollar bills than even think about data. I think very few marketers are Blissfully Ignorant and the number is dropping every day. While 10.5% of the audience identified with this persona, I do believe they had some awareness and are just choosing to ignore it (ostrich with head in sand) or don’t quite know what to do or how to begin. As a result, you can only imagine the state of their data, their campaign effectiveness and their level of customer understanding and engagement. The Data Bug Datanista can be heard saying “OMG, who knew data could help me do my job better!” There is a element of discovery, excitement and surprise around this Datanista as she begins to create a real relationship with data. Over half (52.6%) of webinar participants identified with the Data Bug. This is the Datanista just beginning to understand the value of data. I believe the B2B marketing world is largely comprised of Data Bugs when you average out advanced and laggard industries. The Triple-D Datanista can be heard saying – “Who knew with data came so much power?” This Datanista lives, breathes, eats and sleeps data and is often referred to as a data scientist. In my opinion, this is a game-changing role for the CMO to add to the team. I’ve heard many marketing executives extol the value of a Triple-D with highly descriptive scenarios of the before and after states. I must say that I was surprised and pleased to see 26.3% of webinar attendees identify as Triple-D. Marketing has come a long way from traditional right-brained thinking and approaches to become a data-driven, customer-focused power house. Data is indeed power. As far as generalizing this number to the broader marketing population, I think this number is high. We have finally arrived at the ultimate Datanista persona – The Psychic!  This Datanista can be heard saying “I now have a seat and a voice at the table.” None of the webinar participants identified as the Psychic Datanista and this was not really surprising given what needs to be in place. The Psychic Datanista is more commonly found in smaller, more agile companies and still represent a very rare breed. Rather like that marketing Unicorn. Your Datanista type is a predictor of your future success as a marketer. Regardless of what role you have in marketing, your relationship with and understanding of how to work with data is and will be pivotal. So, embrace your inner Datanista! 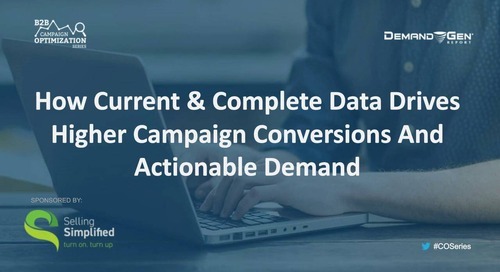 Click here to download my recorded webinar How Current & Complete Data Drives Higher Campaign Conversions and Actionable Demand. 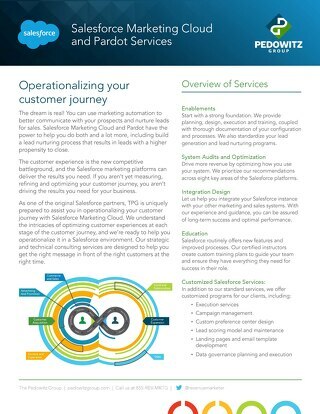 As a Salesforce partner, The Pedowitz Group will assist you in operationalizing your customer journey with our strategic and technical Salesforce Marketing Cloud consulting services. 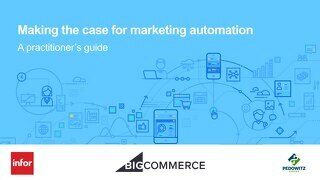 Omnichannel is Just for Retailers, Right? Think Again. 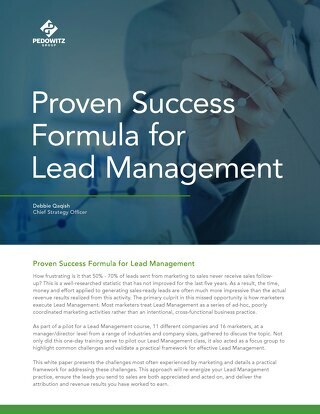 Proven Success Formula for Lead Management, written by Debbie Qaqish, provides a template for establishing an effective Lead Management practice at your organization. 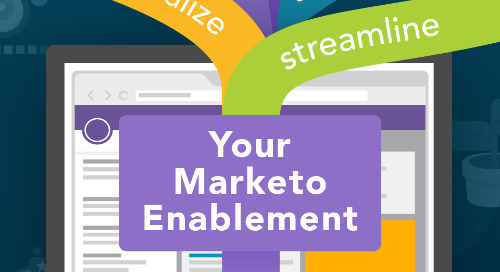 Lead Management is an integral part of the modern-day marketing engine. 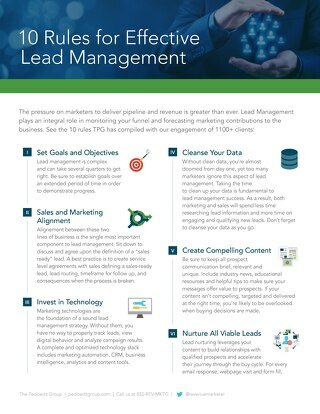 In this piece, you will learn 10 core components needed for an effective Lead Management process. 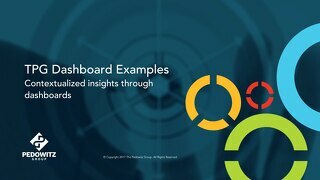 Getting critical information from your marketing dashboards is mission 1 for marketing leaders. Review these examples to see what a well-executed dashboard can look like. 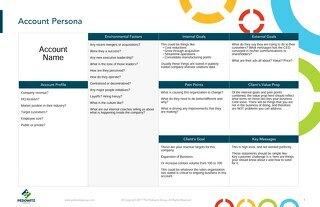 Download this template to create a persona for a specific, targeted account. 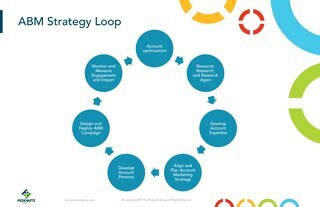 The Account Based Marketing (ABM) Strategy Loop visualizes the ideal 7-step approach to expand your footprint within a key account. 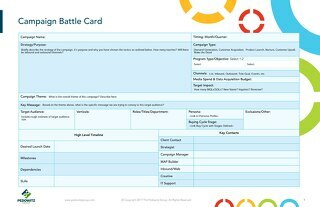 Campaign planning is made easy with this campaign template. 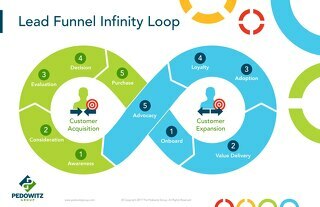 Inbound marketing can be a moving target. 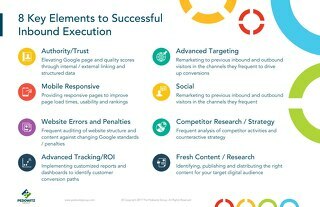 Here is a set of 8 foundational principals that drive effective inbound marketing and have stood the test of time for several years. 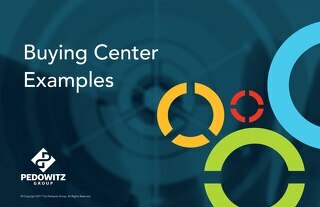 Learn how to map and document your customer buying center with these examples. 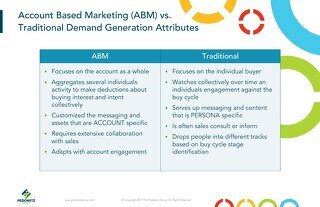 Demand Generation and Account Based Marketing (ABM) require vastly different approaches. 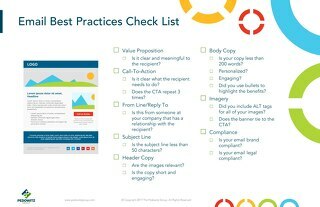 In this data sheet, we outline the key attributes to each approach. 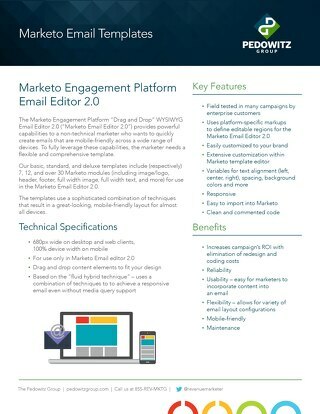 3 powerful features available with Eloqua segments that allow you to merge, intersect or trim 2 different filters or lists.